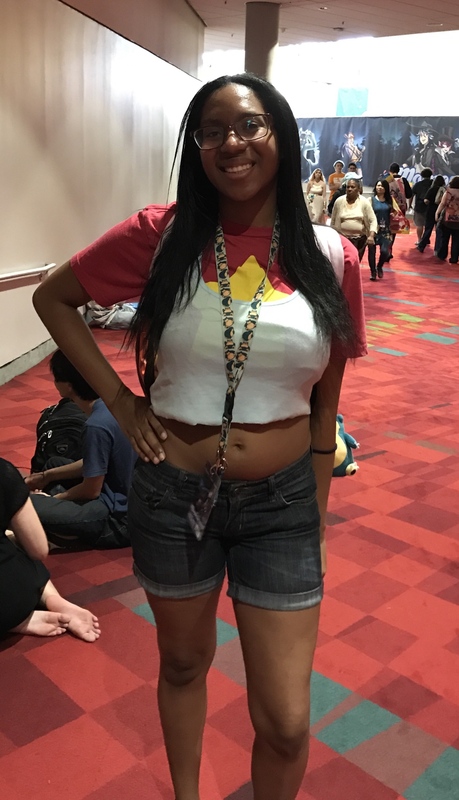 Little Ursa here finally fully recovered from the crazy convention known as MomoCon! 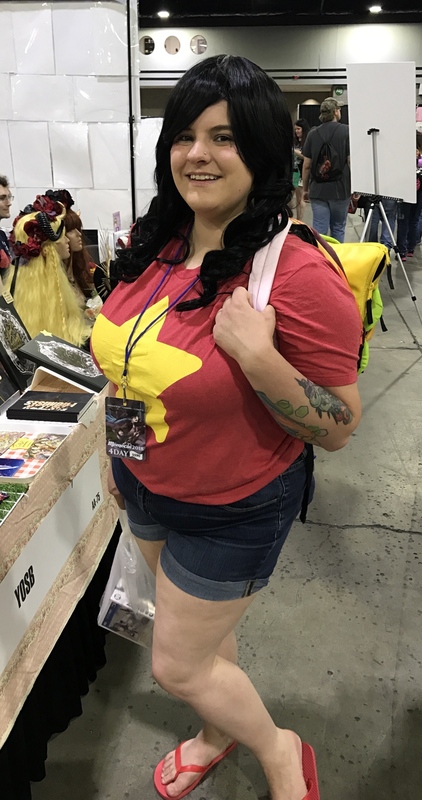 This year's convention was massive and amazing! 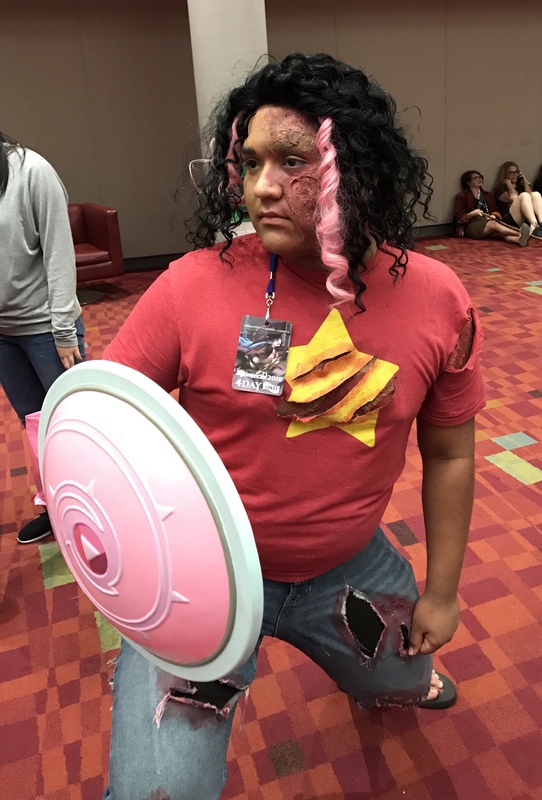 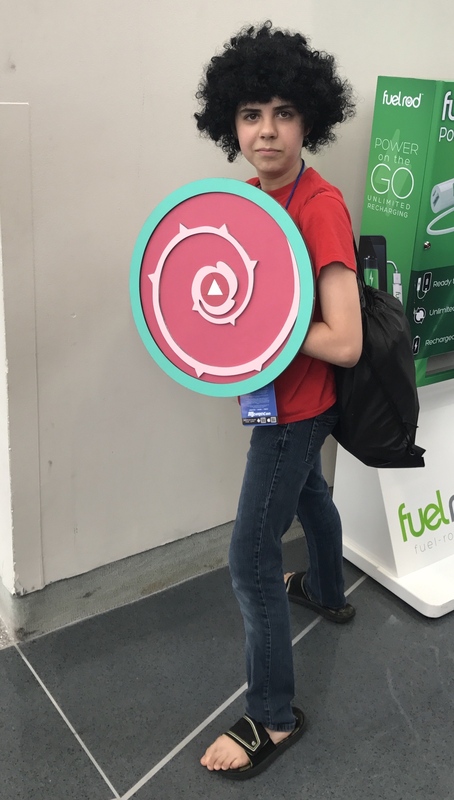 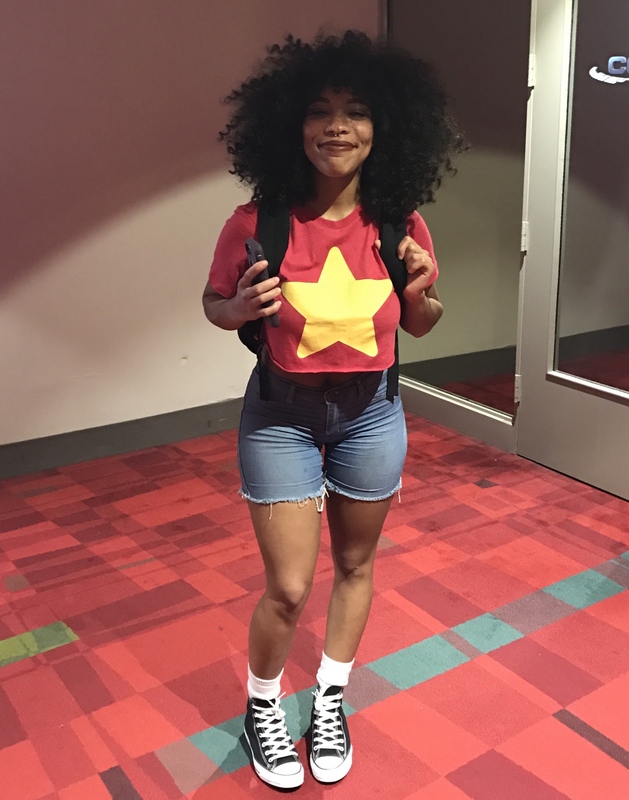 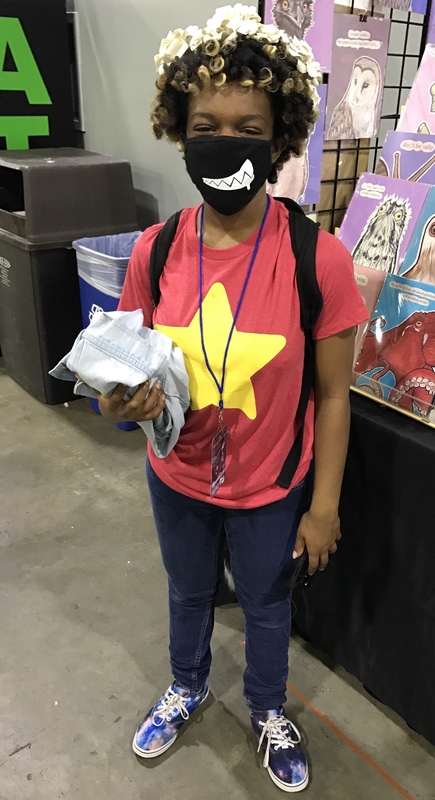 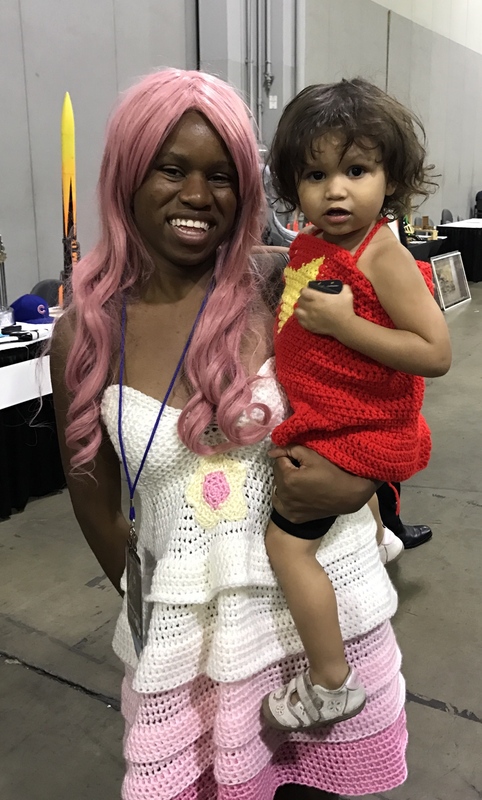 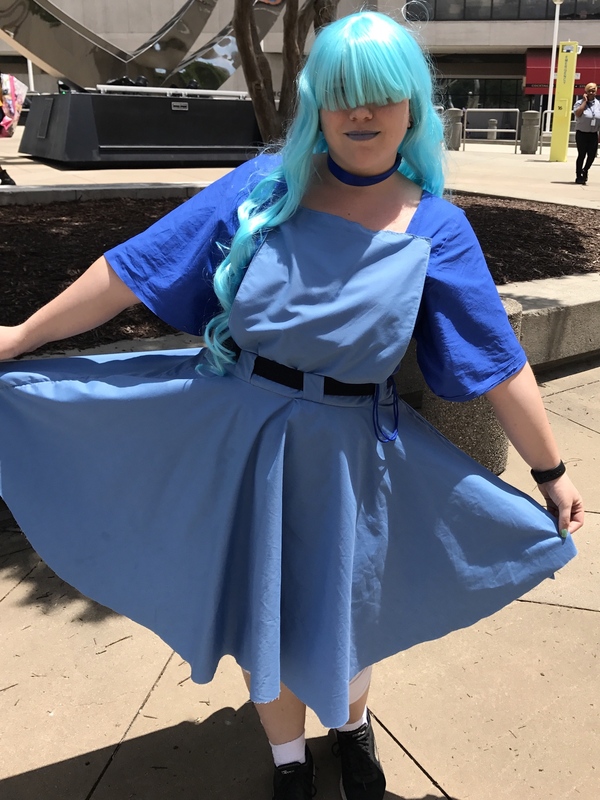 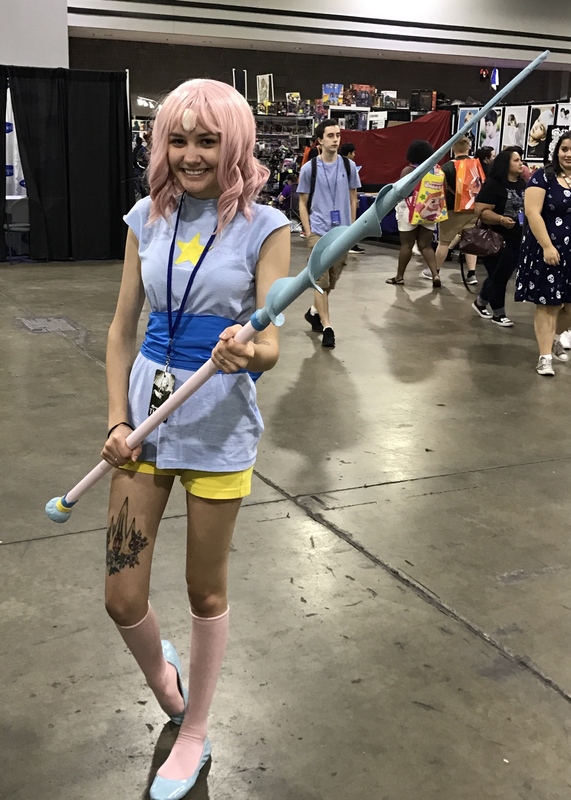 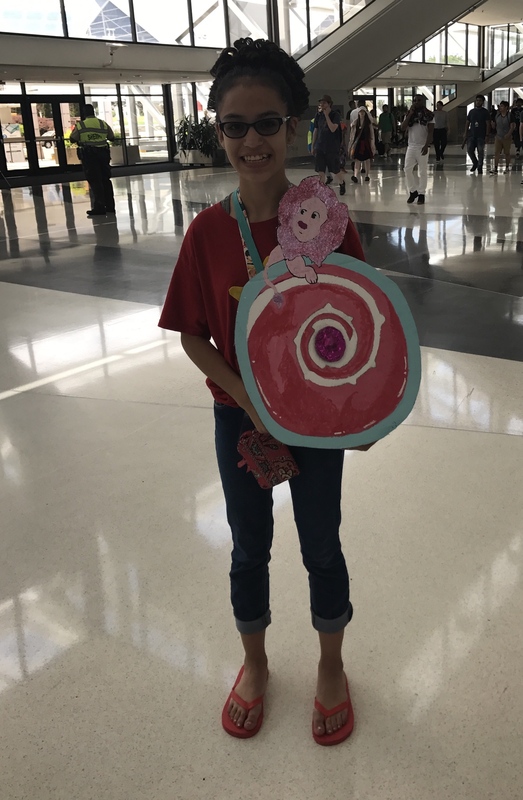 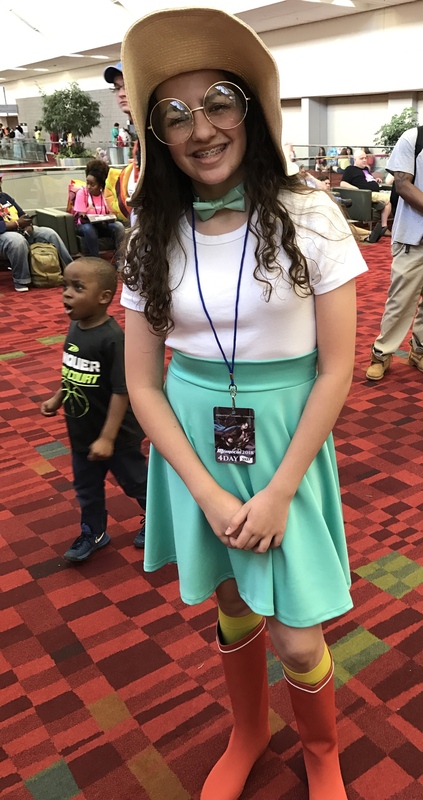 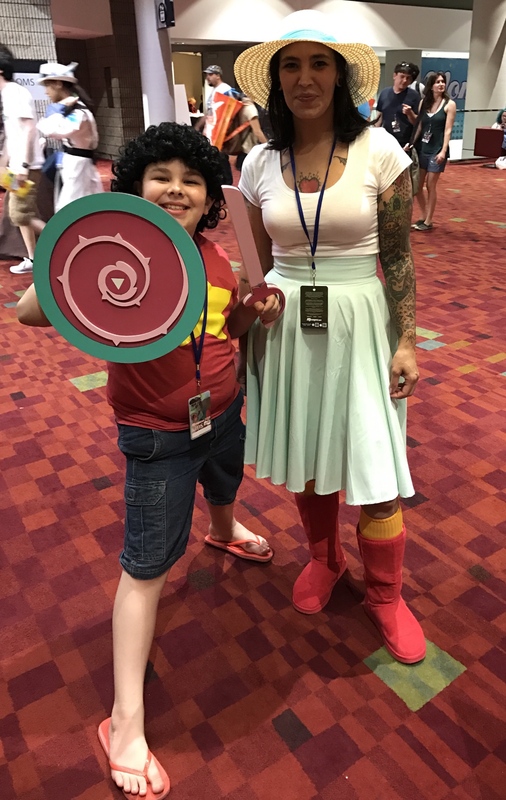 There were plenty of amazing Steven Universe cosplays! 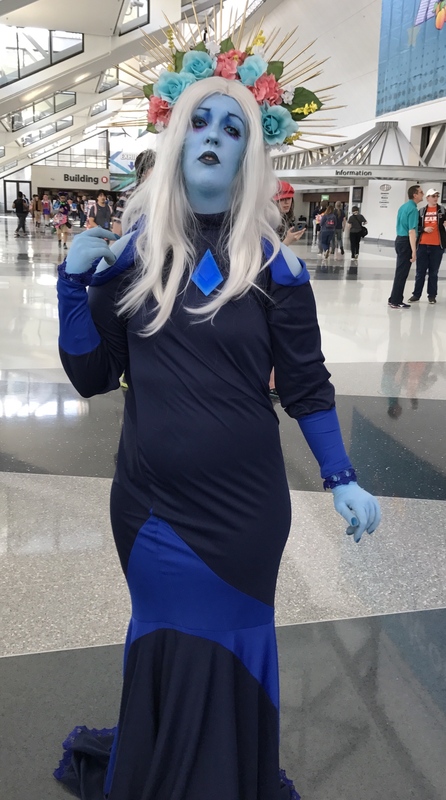 So many, that I'm actually going to break down the cosplay compilations into several posts so we can enjoy them even more! 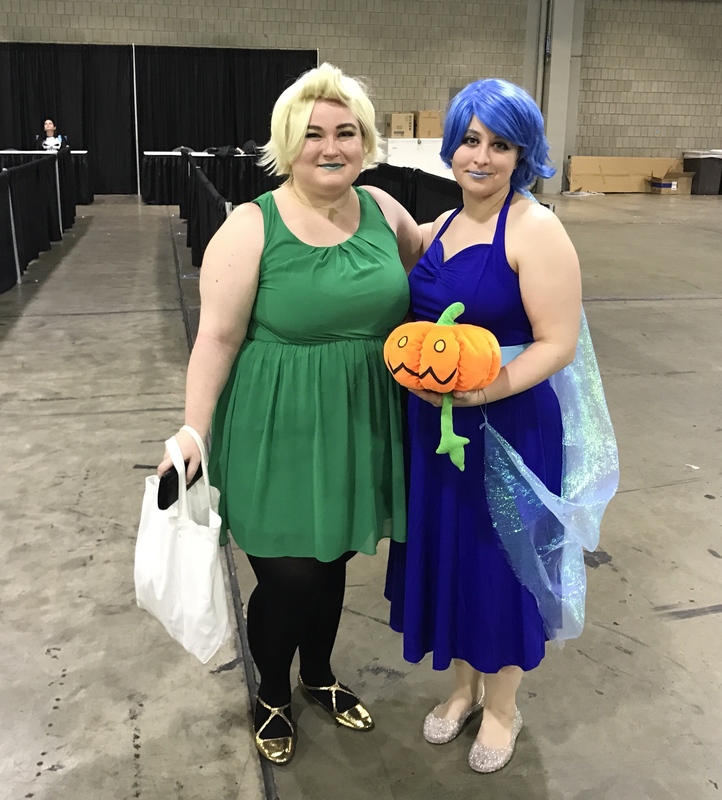 More after the page break!